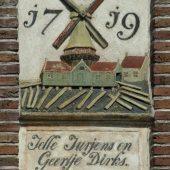 The oldest known year in which Woudsend was mentioned is 1337 when here, at this site, the fathers of the Carmelite Order founded a monastery. The Blokmakkersteech is one of the nineteen alleyways in Woudsend. The alleyway structure includes the oldest part of the village, which is referred to as the Old Core. Today, on either bank of the Ie, stand private dwellings. This offers a totally different perspective to that of the 18th and 19th century. A transverse alleyway is one that forms a connection between two main alleyways - in this case the Blokmakkersteech and the Bewaarskoallesteech. We are now standing on the crossing of the Wide Steech and the Midstrjitte. The Midstrjitte arose from a narrow sand knoll which formed an excellent base for building. The Woudsend alleyways are generally not very wide. The narrower the alleyways, the more houses could be built in the longitudinal direction of the village. The ‘t Lam flourmill is the oldest mill in the village. 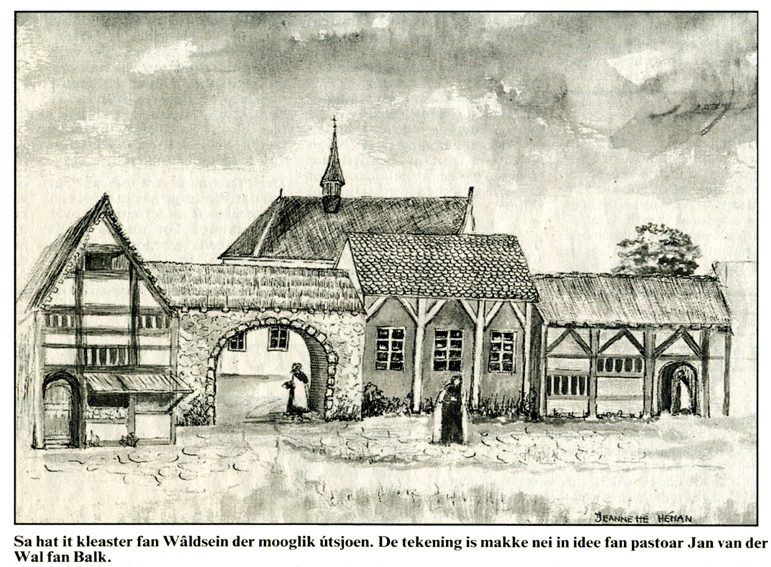 A miller was already mentioned in a document pertaining to Woudsend’s taxation service as early as 1511. The name Nauwe Steech (Narrow Alleyway) may strike you as somewhat odd; for, after all, this looks like a fairly wide alleyway. The name of this alleyway has always remained a source of debate. The most probable meaning is ‘heksengat’ (witches’ lair). This bridge is vital for the village. Until the end of the 20th century there was no bridge at all and the opposite bank of the river could only be reached by boat. The building on the right side of the alleyway - the premises of the Woudsend Verzekeringen insurance company - continues as far as the bridge and covers a surface of 3,700 m2. The small characteristic building at number 32 on Midstrjitte used to be home to an off-licence run by eccentric Westra ladies. 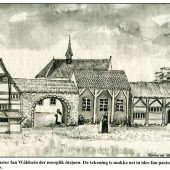 The village was mentioned as Woldesende for the first time in 1337. 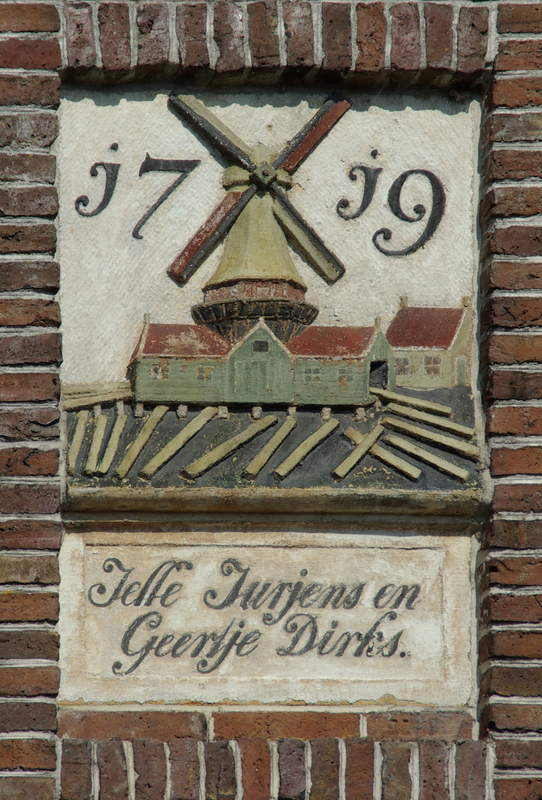 The Frisian version of this name is Waldeseende (1447). Sailing the high seas was not without risk; many wars were being waged at sea, making international commercial shipping a risky business. The Ee forms part of the renowned Eleven City Tour for ice-skaters. By the time the ice-skaters pass Woudsend, they have covered approx. 35 kilometres. 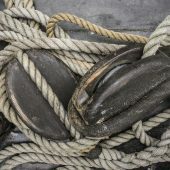 An introduction to Woudsend would not be complete without a mention of the Woudsend skûtsje, the ‘Klaas van der Meulen’. 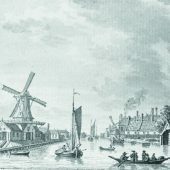 The plot of grassland across from the water was once used for disposing of ‘jiske’ (waste) and for emptying ‘tûntjes’ (small tons). 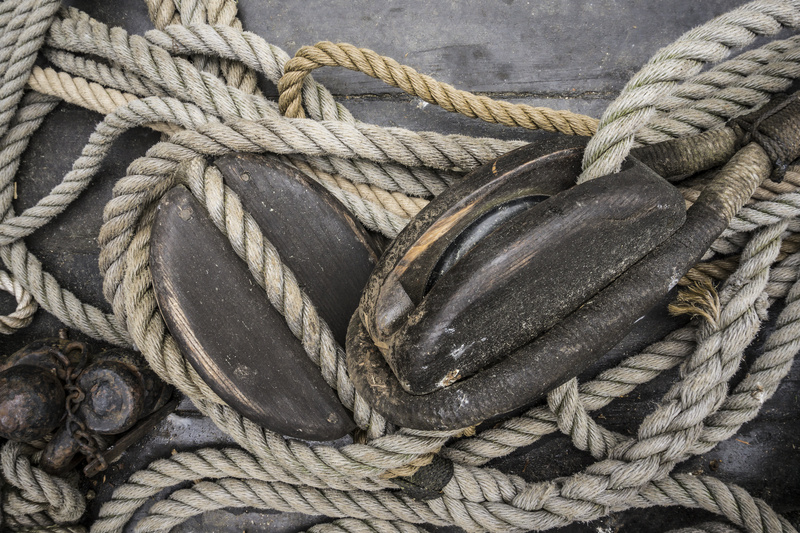 Today’s Smidsteech is located on the site of the Noorderwerf and its slipway, so it seems logical to use the name Hellingsteech. 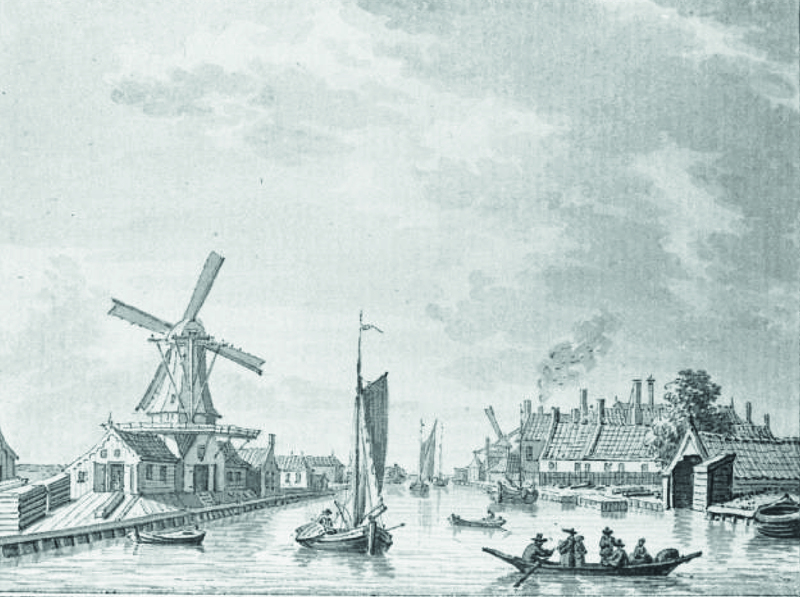 Commercial shipping saw a growing demand for larger vessels with increased draught and Woudsend lost its function in favour of cities and villages in Groningen. At number 15 in the Midstrjitte, you will see a row of houses with red roof tiles. The right side of this row is home to a very special garage.